This webinar took place on Wednesday, June 10, 2pm CEST. 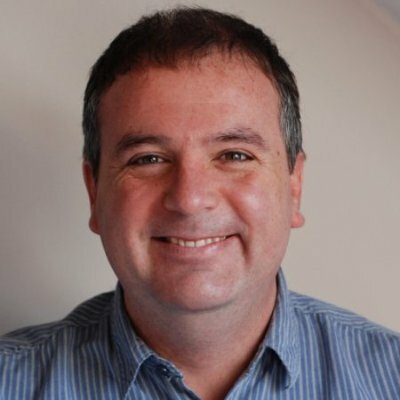 D r. Ben Davis is Research Fellow at Vernalis Research in Cambridge (UK). In this video, Ben describes the integration of analytical data into an IDBS Electronic Lab Notebook at Vernalis. 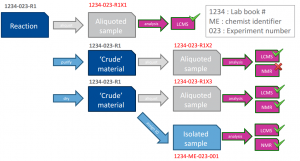 Using Pipeline Pilot, NMR and LCMS data is now automatically pushed to the relevant chemist’s ELN document in user-modifiable form which preserves the original data. This integration has reduced the workload for the chemists, has simplified the writing of patents and papers and has substantially reduced the amount of paper used. 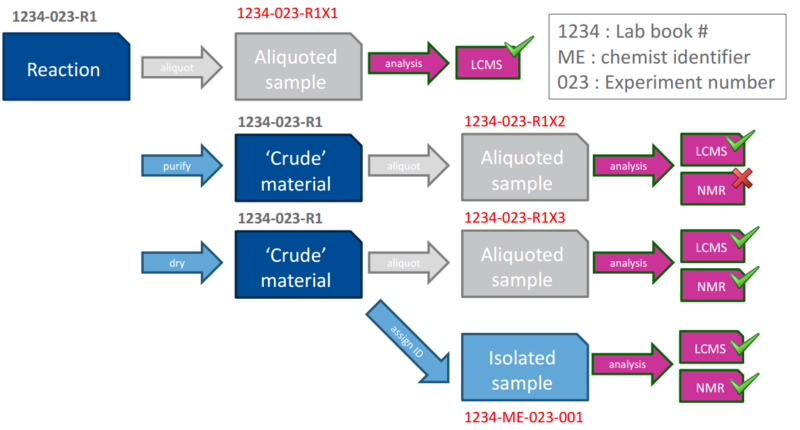 We will also briefly describe the quality control system put in place using the same analytical data for compounds submitted for testing in biological assays. Mestrelab Research has developed its own ELN solution: Mbook.